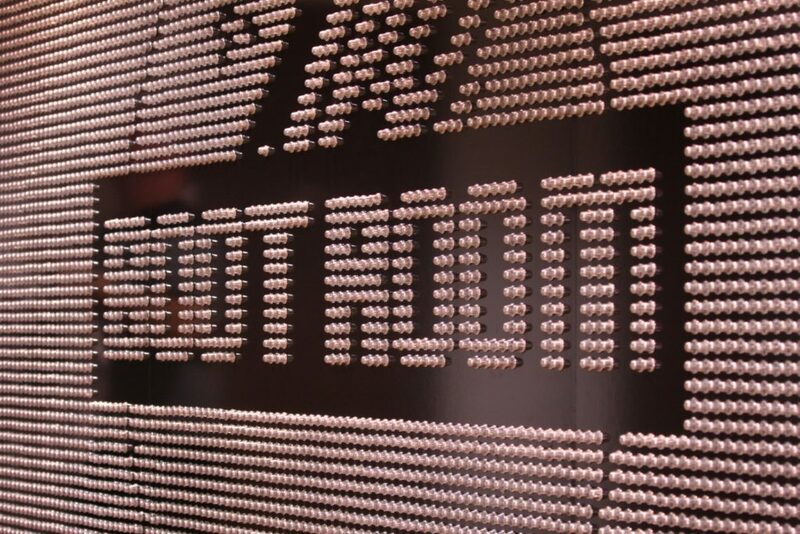 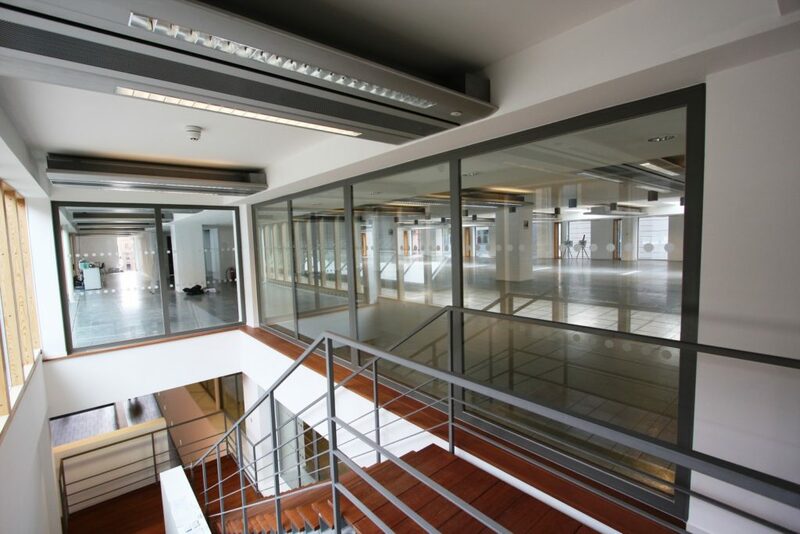 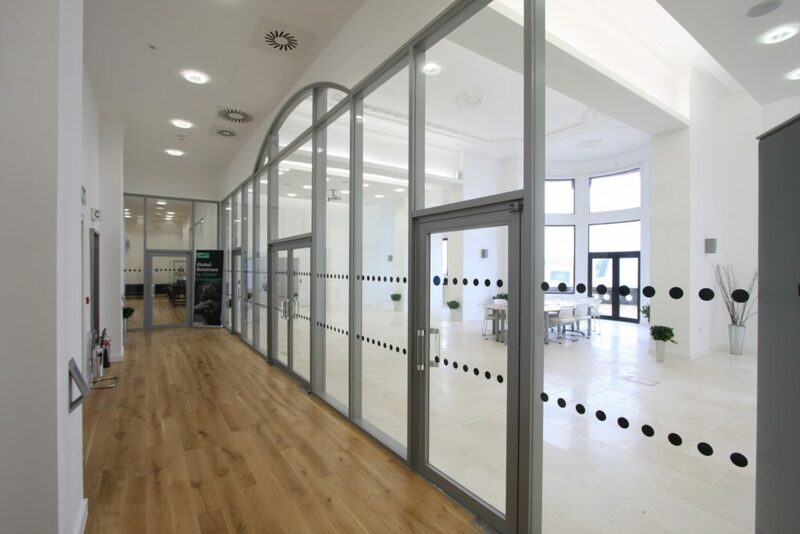 Bright, airy environments maximising natural light have become an essential feature of modern offices. 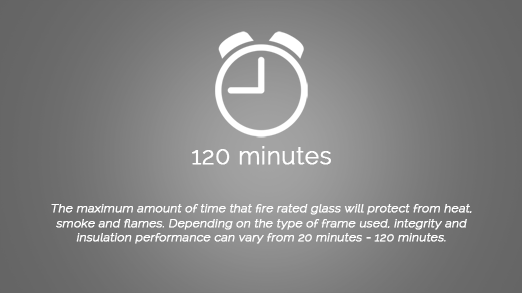 Advanced fire glass technology now permits the use of high performance fire rated glass partitions in critical areas requiring stringent fire protection. 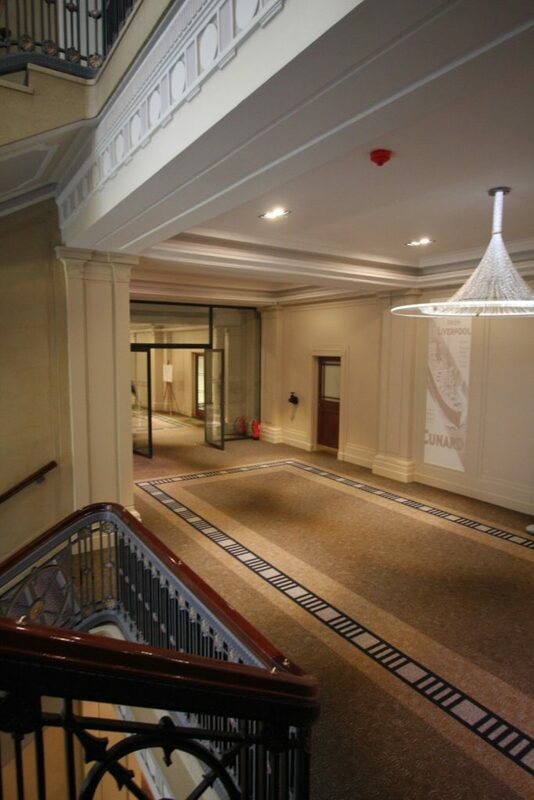 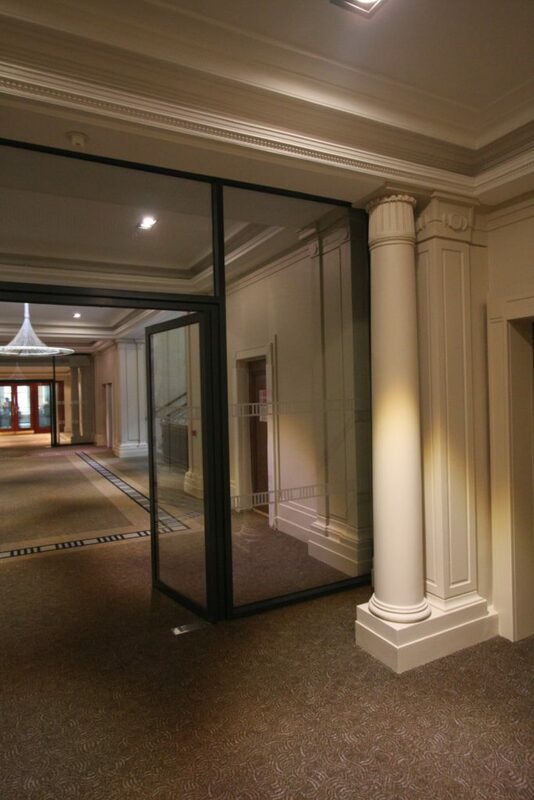 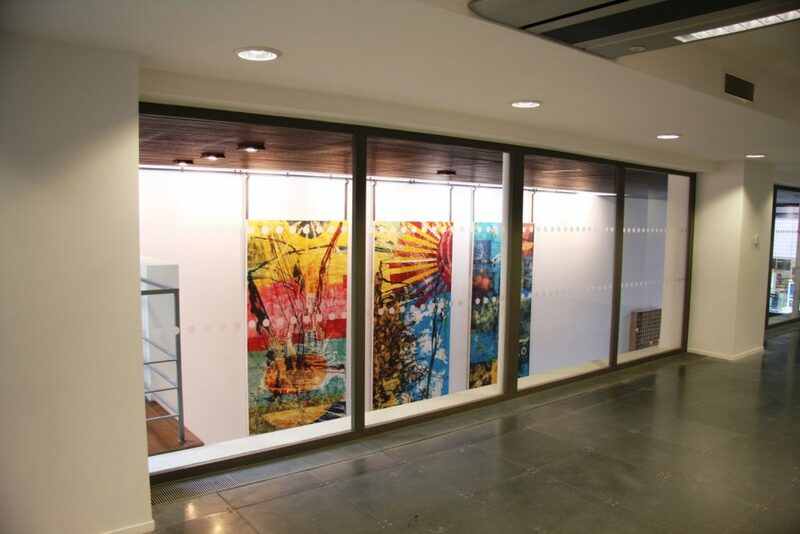 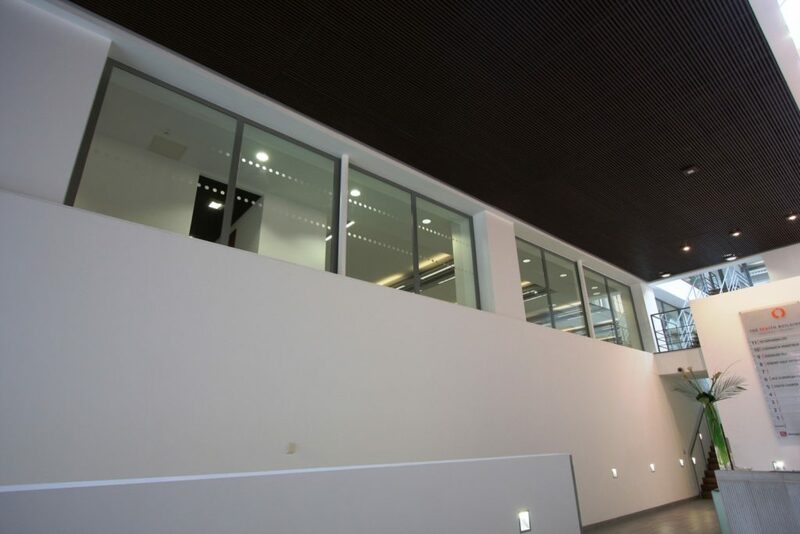 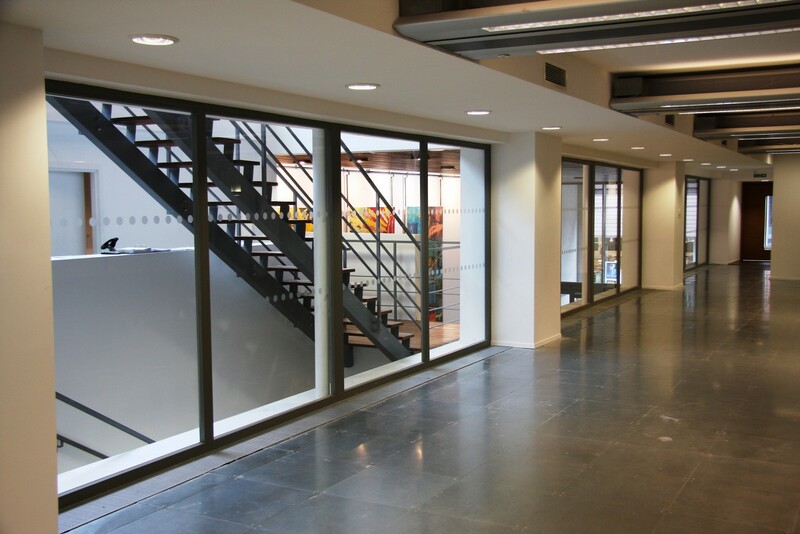 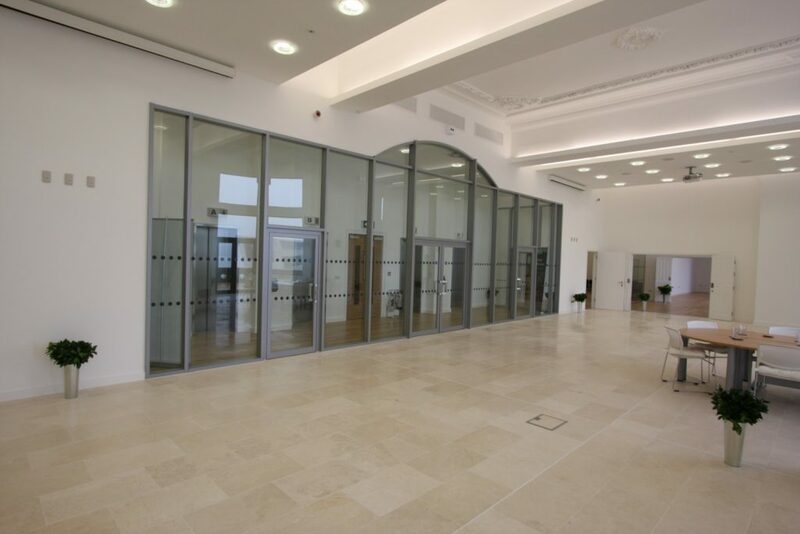 Where previously dark, solid fire walls were the only option to segregate escape routes, common areas and staircases, OBG are able to offer variety of stunning slim-line powder coated steel or stainless steel framed fire rated glass partitions featuring full height glazing and fire rated glass doors. 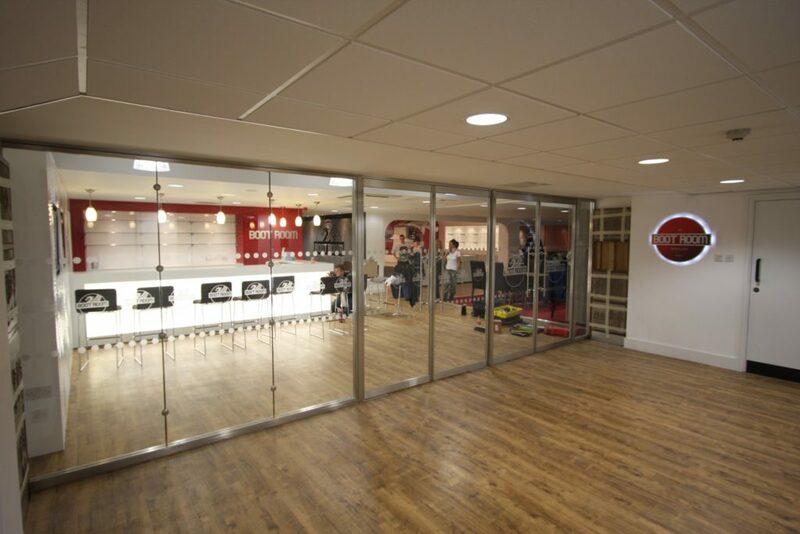 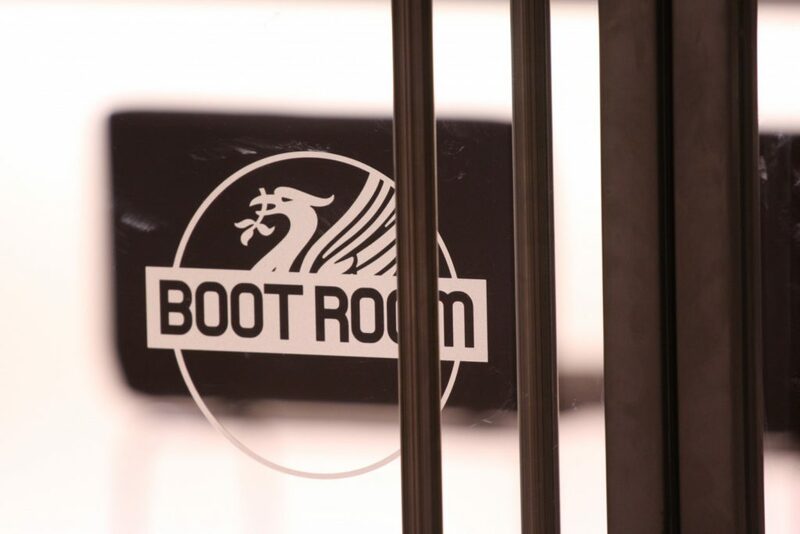 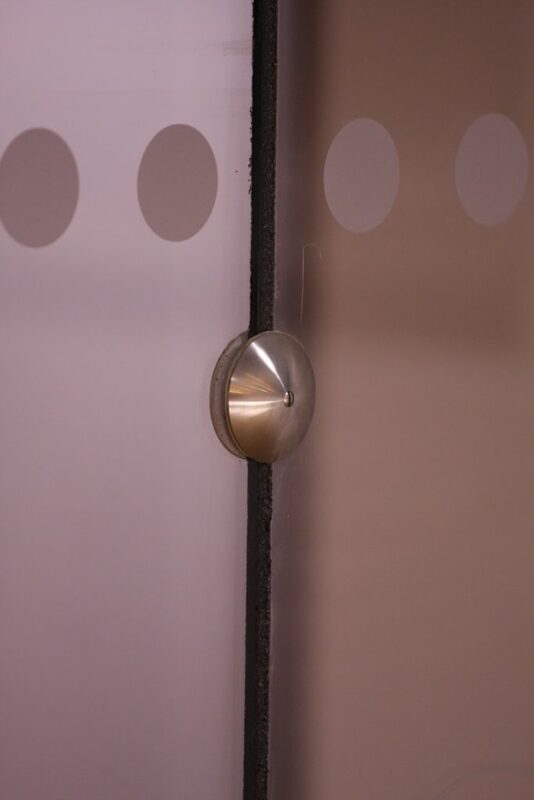 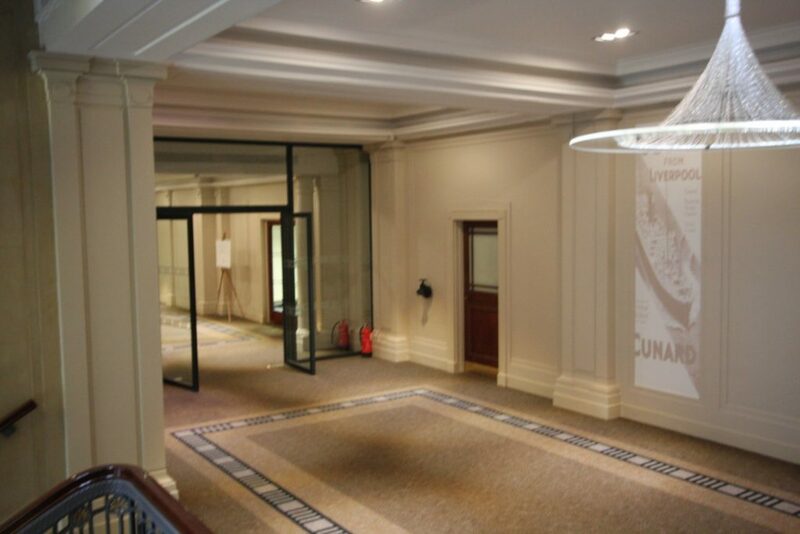 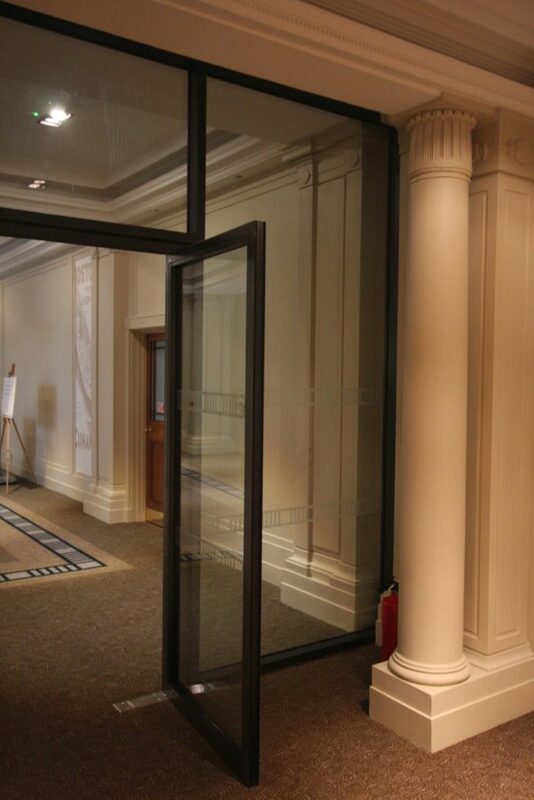 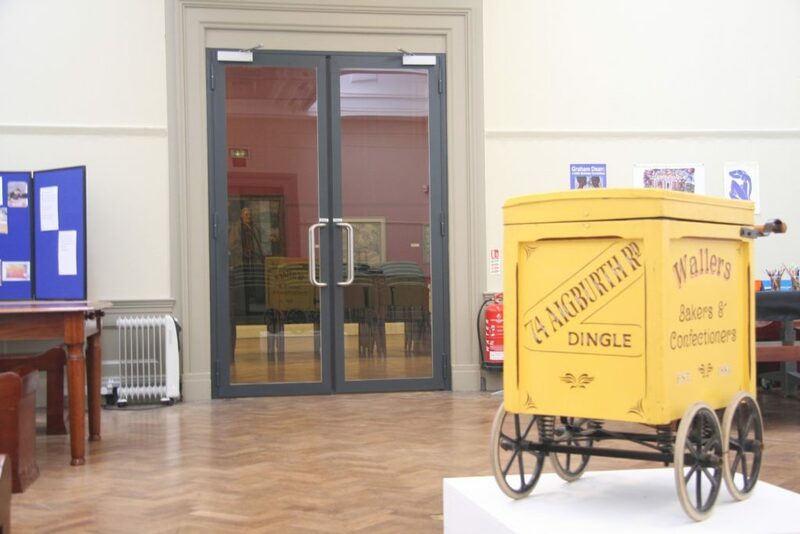 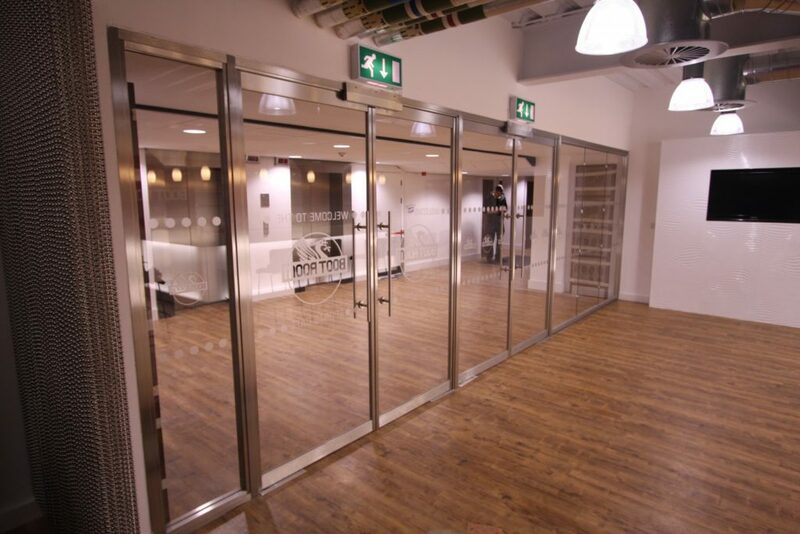 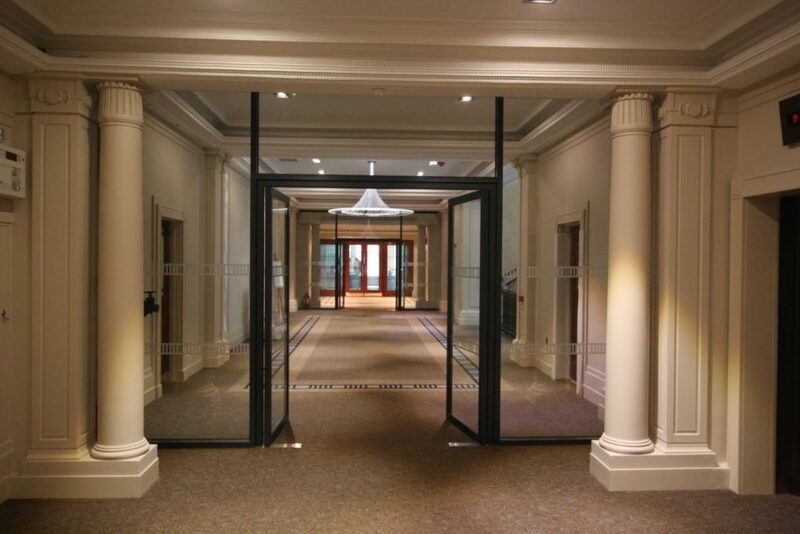 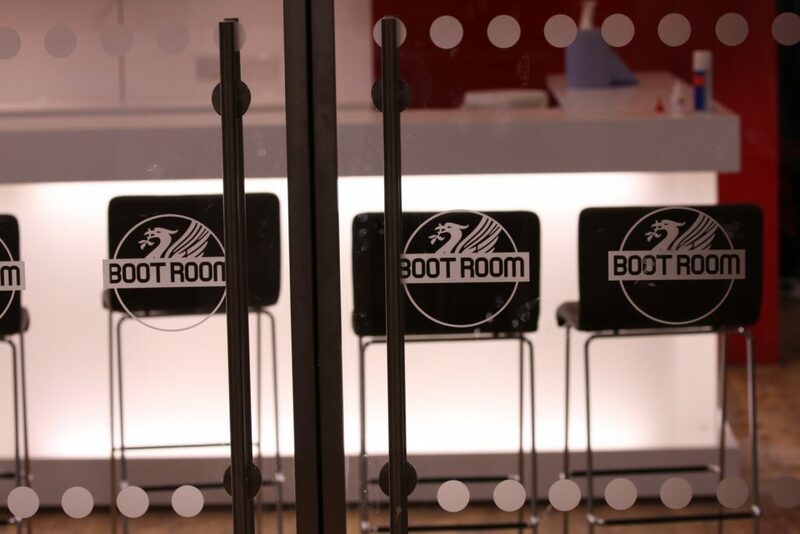 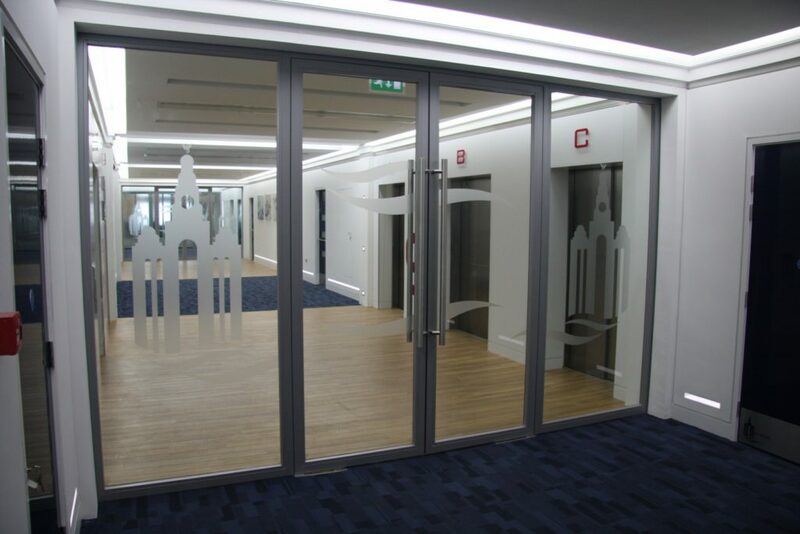 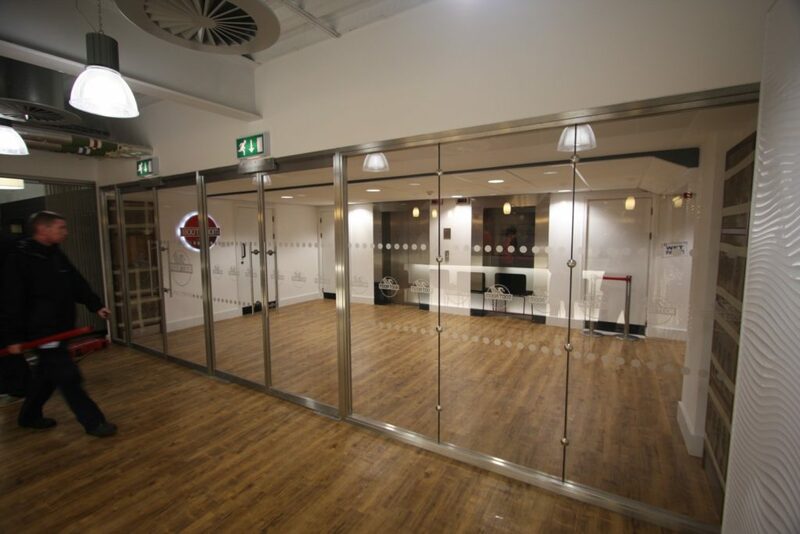 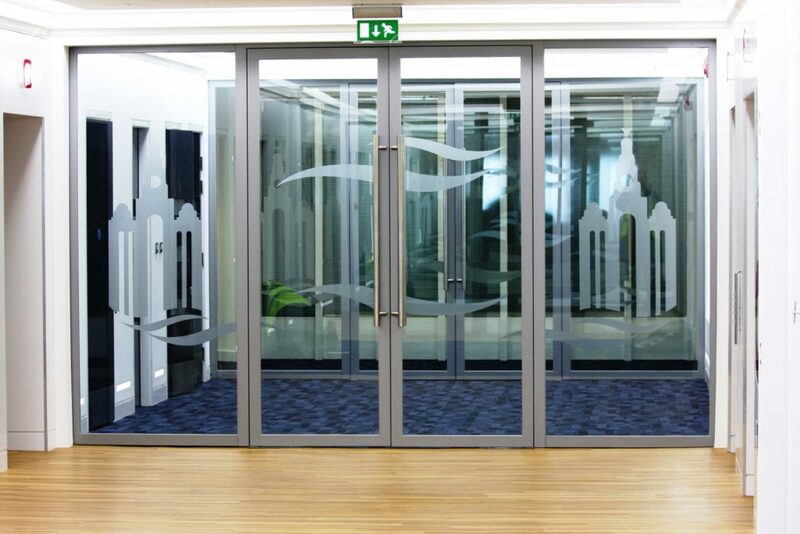 Our doors are an essential part of any modern office, meeting all health & safety standards. 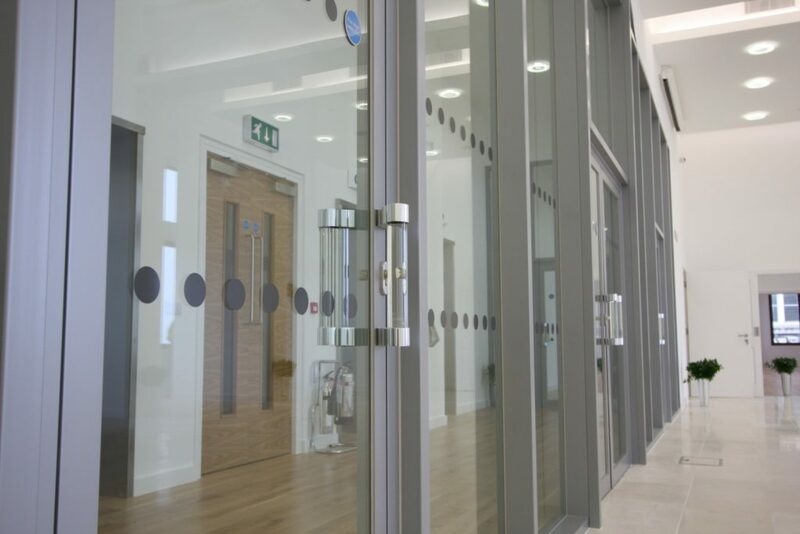 Our minimal welded steel frames offer outstanding performance for fire resistance and smoke control providing the perfect solution for modern office buildings, schools and hospitals, where aesthetics and the ability to meet stringent building regulations must go hand in hand. 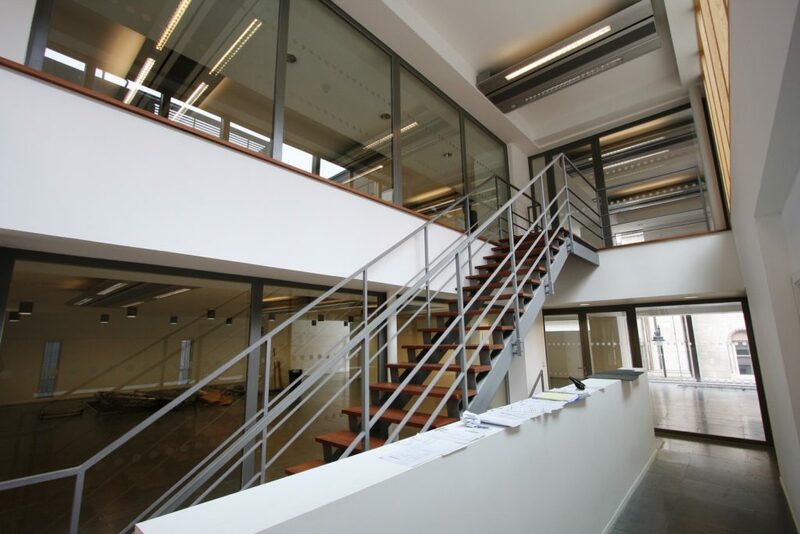 OBG can offer help in developing cost effective, innovative solutions to meet the most demanding specifications. 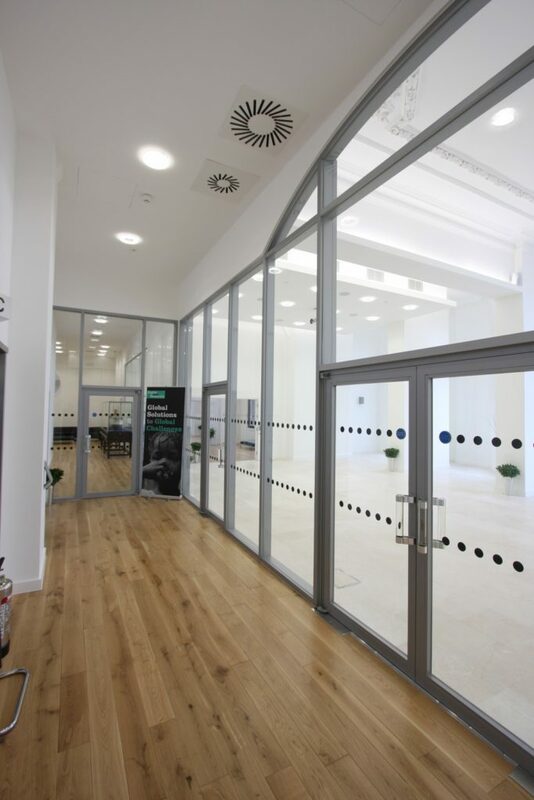 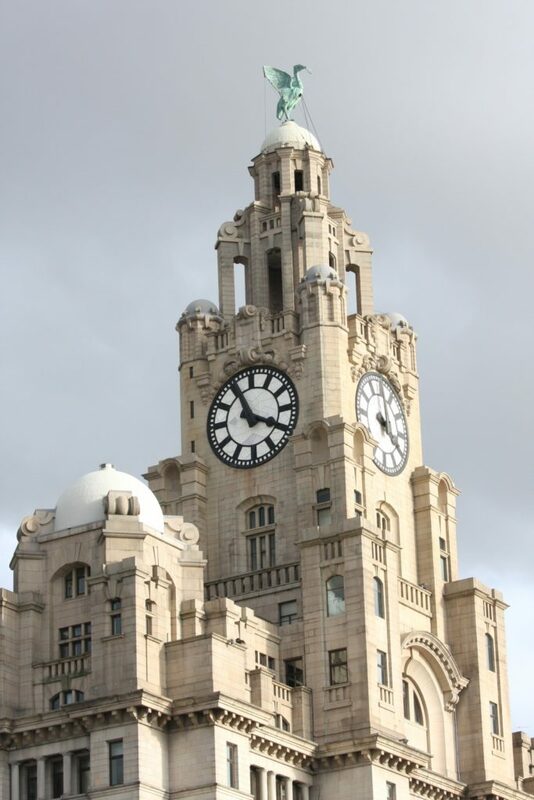 Our team of specialists provide technical support from your initial enquiry, through estimating and design to manufacture and site installation. 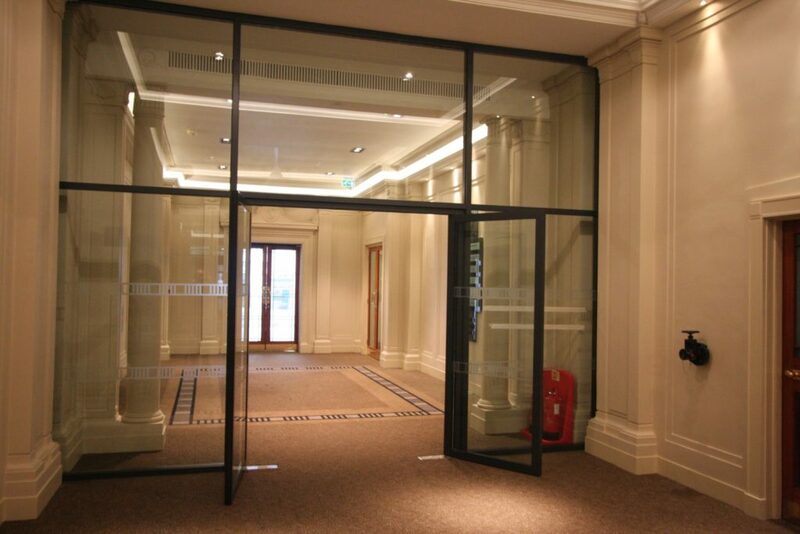 Our thermally insulated steel framed fire screens can provide performance up to 120 minutes integrity and insulation. 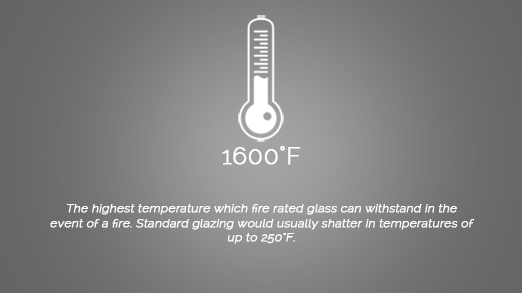 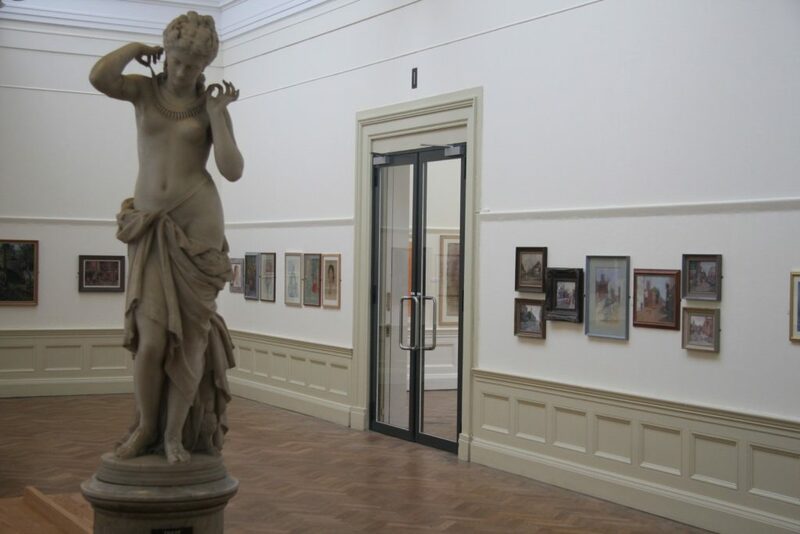 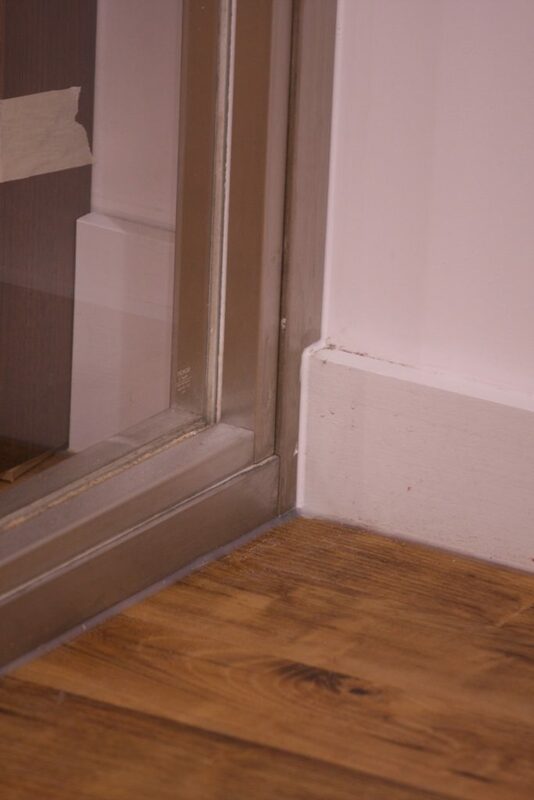 For maximum transparency with minimal framework our silicone-jointed glass systems can give up to 60 minutes integrity and insulation. 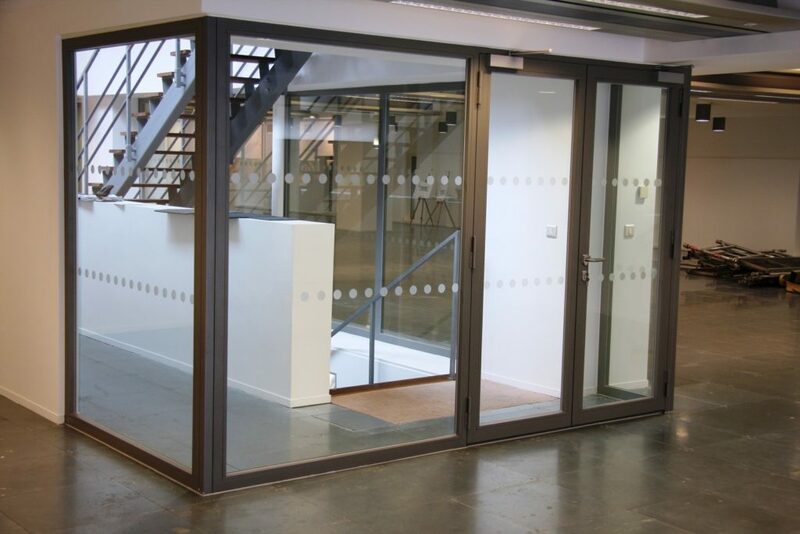 All our installations are fully tested and backed up by relevant BS4765 approval and certification. 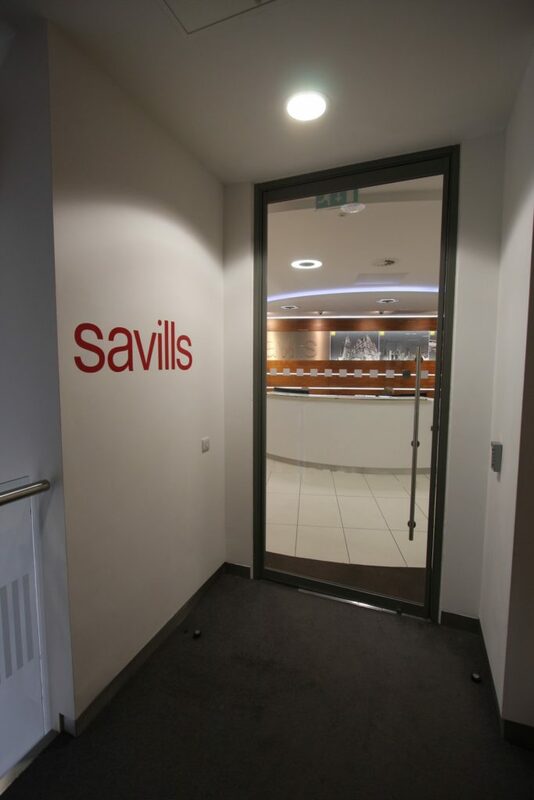 Fire safety should be a top priority for any place of work. 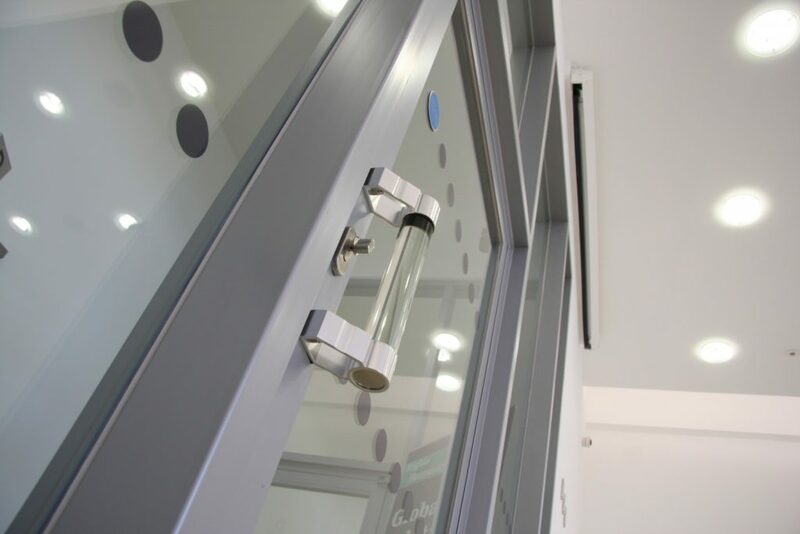 All businesses must abide by strict health and safety standards, to ensure the safety of their employees and customers/visitors. 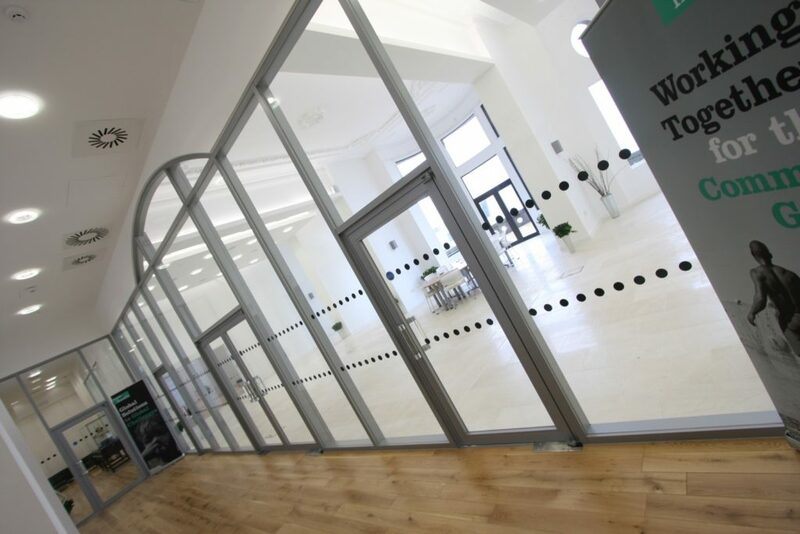 Stringent building regulations are there for a reason – no matter the number of employees or the size of the building, it’s important that you make sure to comply with them. 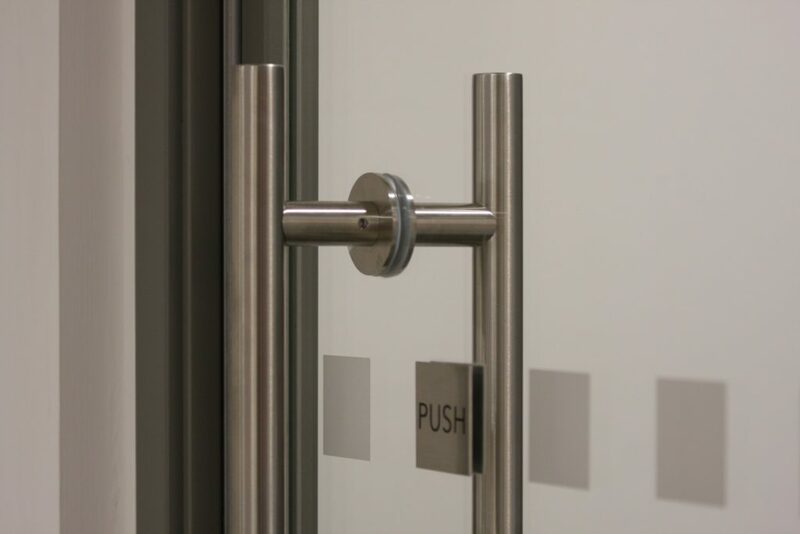 While there’s a number of ways to try and prevent fire in the workplace, it’s crucial to make sure that in the unfortunate event of this happening, the correct fixtures and fittings are in place to minimise the damage. See more about Fire Safety in the workplace at the HSE website. 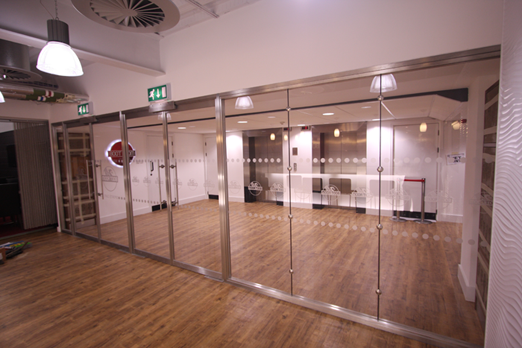 See more about Fire Safety in the workplace at GOV.uk.